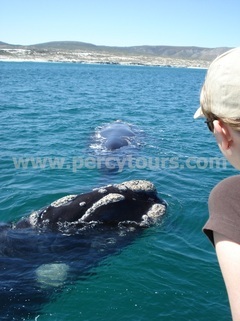 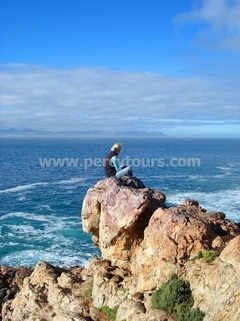 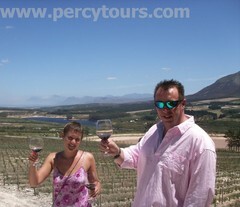 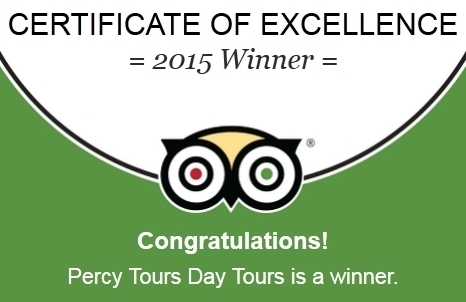 Price per person is = R600 - for a 3 to 4 hours tour. 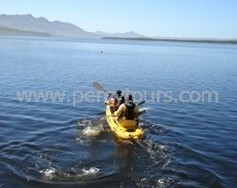 Starting / ending in Hermanus. 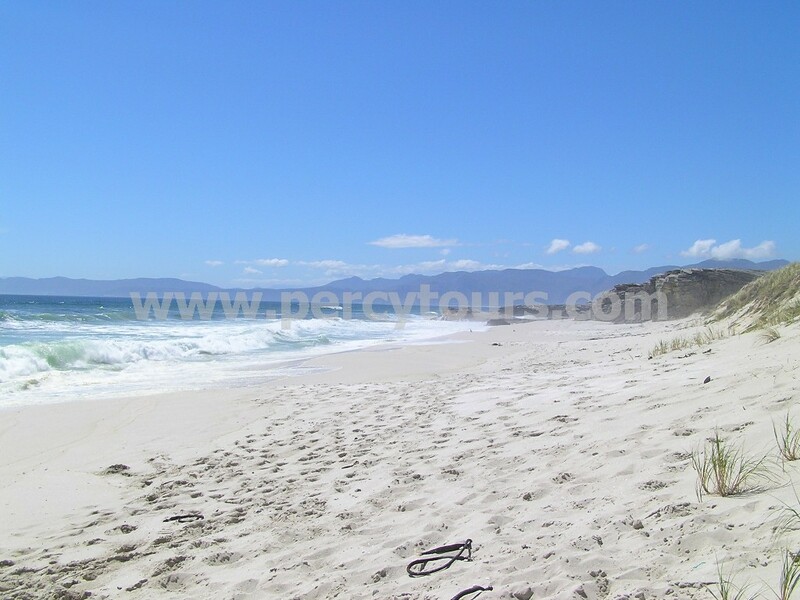 We will collect you from your Hermanus based accommodation reception and are highly flexible to adapt, amend and alter the schedule so that we visit all of your desired locations and places of interest. 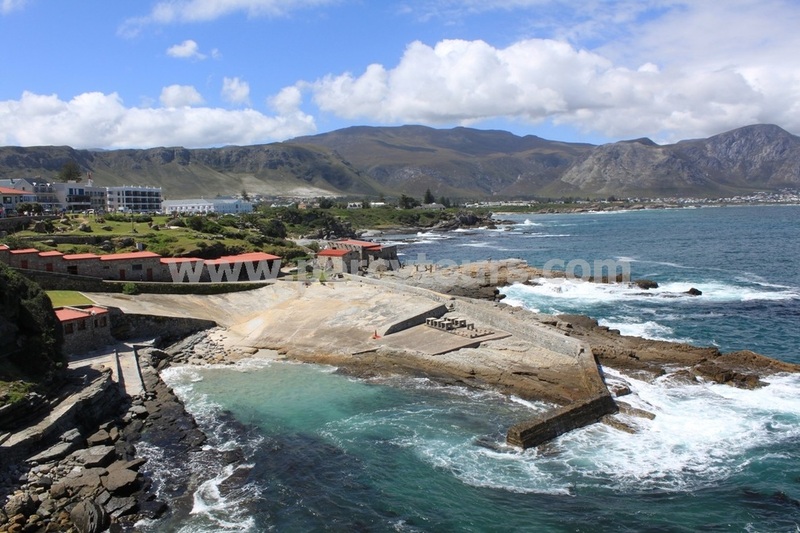 Hermanus is located only 75 mins from Cape Town and is well worth at least a full day trip - in fact many holiday-makers are actually now staying in Hermanus for a much longer period and using Hermanus as their base from which to explore from, for their entire holiday. 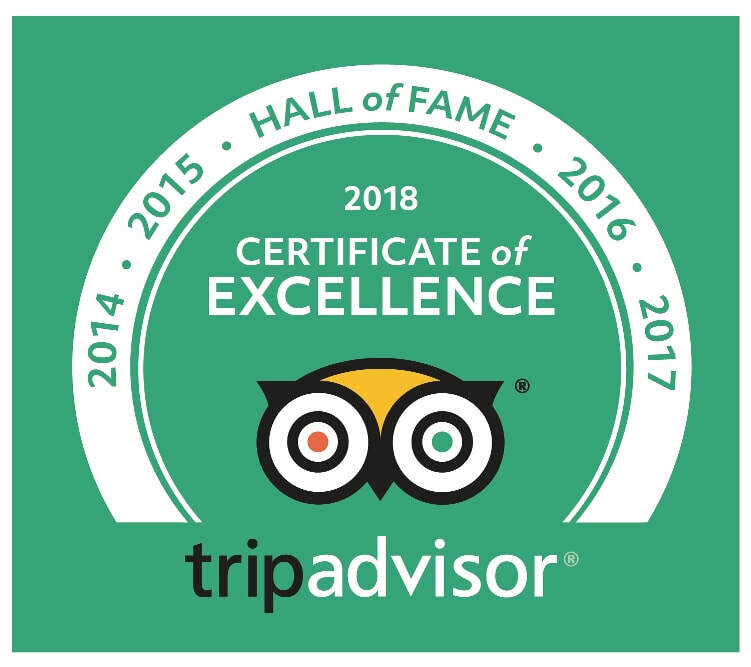 Please inform us if you wish to start/end your tour from Cape Town and we will quote accordingly for that additional section of your tour/transfer. 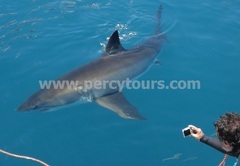 All of our Day Trips, Excursions and longer Tours are totally individualised to cater to all your holiday wishes, thus allowing you utmost freedom to do exactly what you wish to do and hence Percy Tours will devise a completely personalised Tour schedule for you after we have discussed and finalised all your wishes, this also means that our Tour prices are dependent upon where you go and what you do.